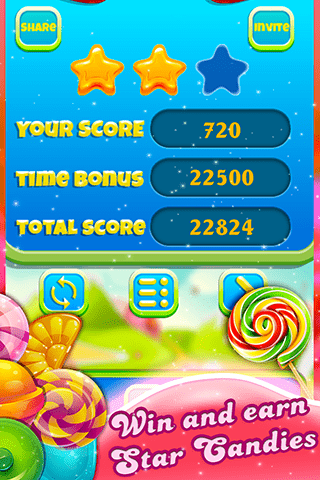 Candy Match 3 is a best Unity Game Template developed in Unity for iOS & Android. 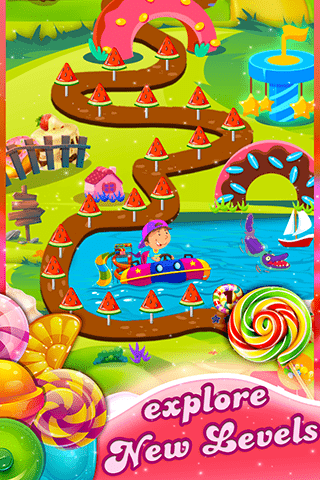 Game is fully monetized with Ads & IAP with lot of earning potential through ads. You can also launch a Unique Match3 Game on App Store by adding new feature in this match 3 game template. 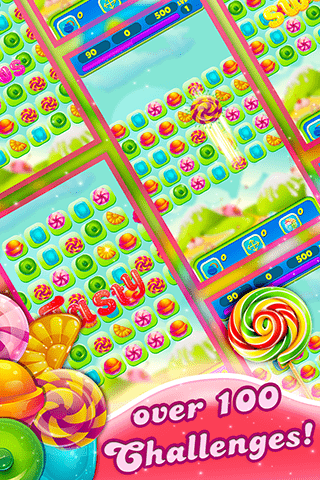 With 100 Levels full of fun, boosters & power-ups Gameplay is extremely engaging. 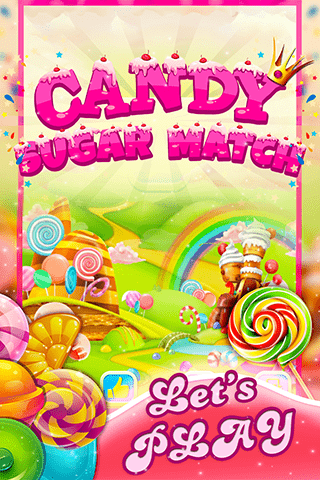 You can launch your own Match 3 Game from a very low investment. 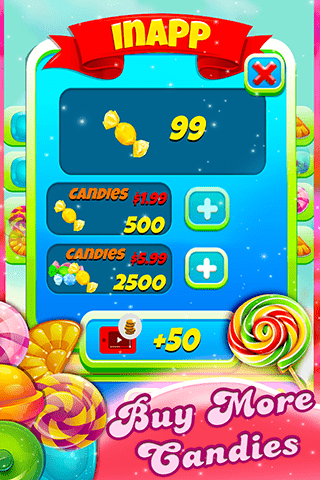 Candy Match Template is monetized with Chartboost Interstitials Ads, Unity Rewarded Video Ads, Admob Interstitials and Unity IAP. Game is ideal for Reskinning & has quick earning potential, you can recover your Source Code purchase price in just one day after launch with the massive income you will receive from Rewarded Video Ads. Buy it now & Launch your own Match 3 Game Template in Best Price. Does it allow Facebook login? No, it has only Facebook sharing feature. Do you provide complete source code? I am interested in Single app licence. Is this customizable? Can I change the name of the game? Hi, Yes game is customizable. You can change graphics, themes & features too. Yes it has IAPs, you can buy gems with real money to buy different boosters. Hello, I need some customizations. Would provide skin and need to be able to export to play on the web. Is it possible? Where can I discuss the details? Hello, One of our manager will be in touch with you. Assets/Scripts/UnityAdsHandler.cs(42,31): error CS0246: The type or namespace name `ShowResult’ could not be found. Are you missing an assembly reference? Please delete the existing Unity Ad folder. Then log in to a system and enable unity ads and create a new project file.